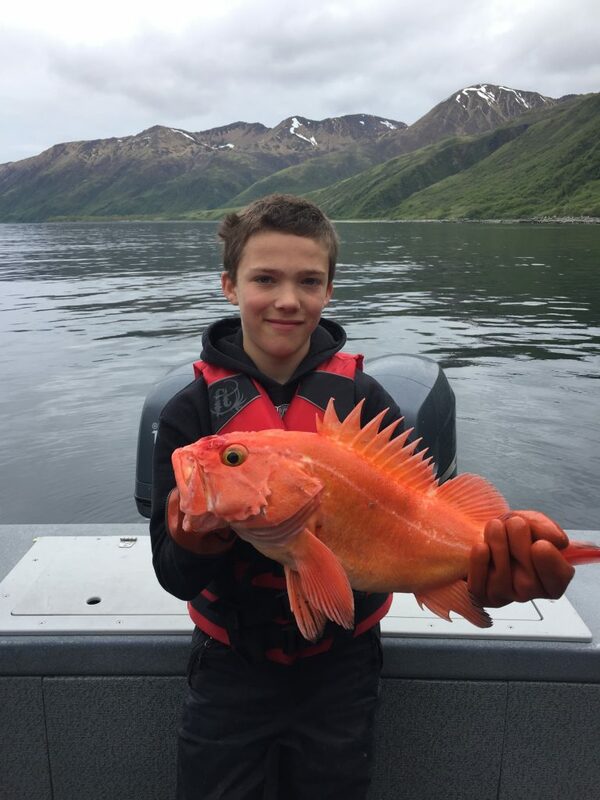 Contact Us Today to Create Your Alaskan Fishing Fantasy! Expedition Kodiak masterfully creates your all-inclusive Alaskan fishing experience!. YOU focus on fishing, family, friends, and fun - we take care of the rest! YOU tell us what YOU want - we make it happen! *packages do not include flights and alcohol. Please contact us for details.